Imagine Watford is Back for Another Fun Filled season! 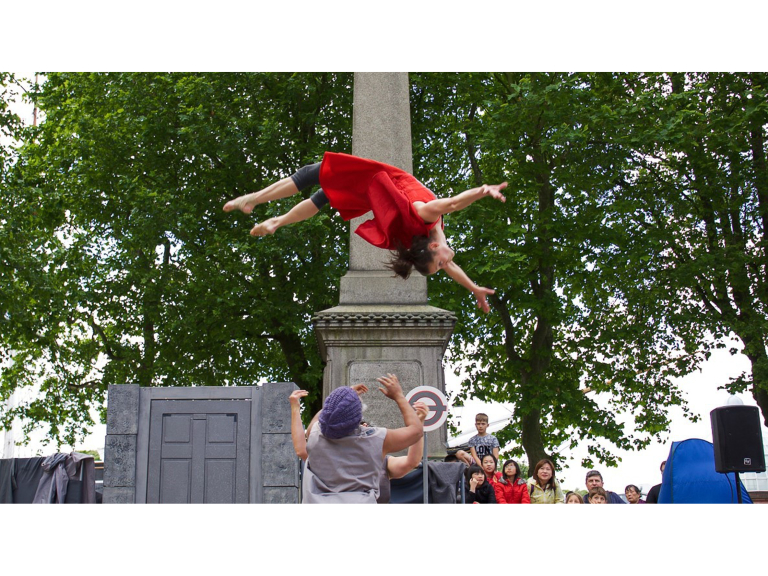 Now in its 7th year, Imagine Watford is an exciting outdoor arts festival that brings the streets of Watford to life with amazing theatre, circus and dance performances, over two glorious weekends! Two fabulous weekends of extraordinary outdoor moments await to stimulate and enthral the assembled audiences. See you there!